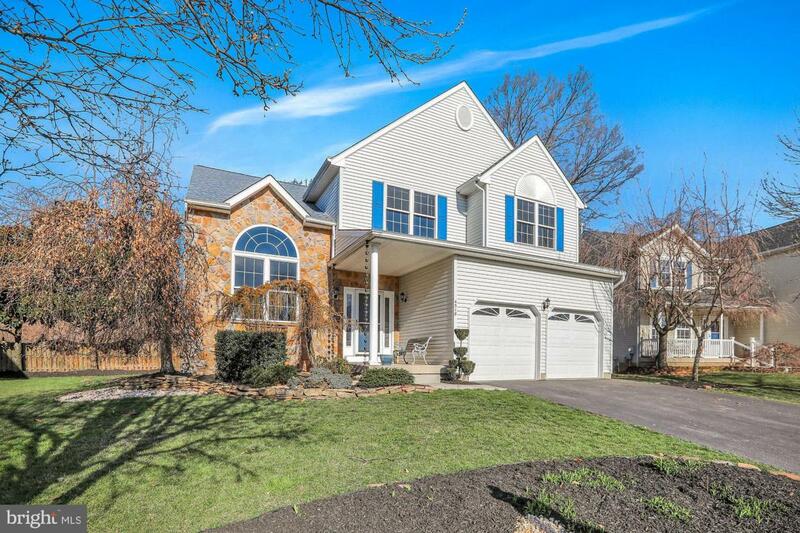 ***OPEN HOUSE SUNDAY APRIL 28TH FROM 1PM TO 3 PM***Welcome Home!!! Your search is over this beautiful single family home in sought after Summer Hill is just what you've been looking for! 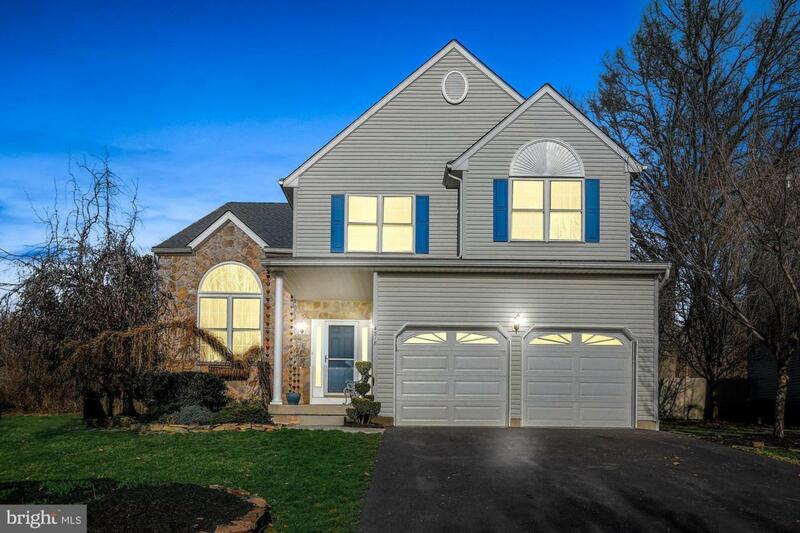 The Whitman model features 3 bedrooms, 2.5 bathrooms, loft, finished basement, large deck, in-ground pool for summertime fun and 2 Car Garage; there is plenty of room to sprawl out! First floor provides an open floor plan. 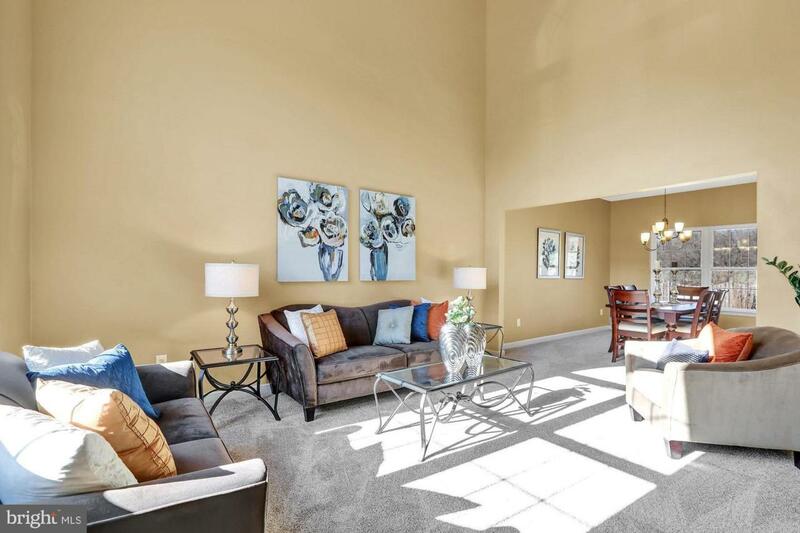 Living room with vaulted ceiling, dining room and two- story family room with gas fireplace. New carpet and freshly painted in living room, dining room and family room. Eat in kitchen with island bar, granite counter tops and backsplash. Step out to the rear cedar deck which features a Sunsetter motorized 12 x 18 foot awning with globe lights and over looks the inviting in-ground pool. Powder room, laundry room and access to the two car garage finishes off the first floor. Hardwood flooring in foyer area and kitchen. Second floor features freshly painted master suite with cathedral ceiling, large walk-in closets with cherry closet organizers, dressing area and full master bathroom that includes dual vanity, soaking tub and stall shower. Two additional bedrooms, hall bathroom and loft finishes off the second floor. Carpeting on second floor was installed in 2017. Downstairs the finished basement provides for extra living space, a home gym, office or any number of possibilities. Ample amount of unfinished space in basement for storage. Other notable features include: cedar fenced in yard with two locking gates, 5' x 8' tool shed, dusk till dawn porch, garage and backyard lights, 2013 GAF Timberline Roof with 50 yr transferable warranty , 2013 Low-E Energy-star double hung windows with 25 year transferable warranty, 2014 insulated garage doors, 2015 hot water heater, 2015 water softener and whole house filter and 2017 HVAC furnance 95% efficient with new variable speed blower and 16 seer A/C with wifi thermostat 10 year transferable warranty. One-year home warranty included for added peace of mind. 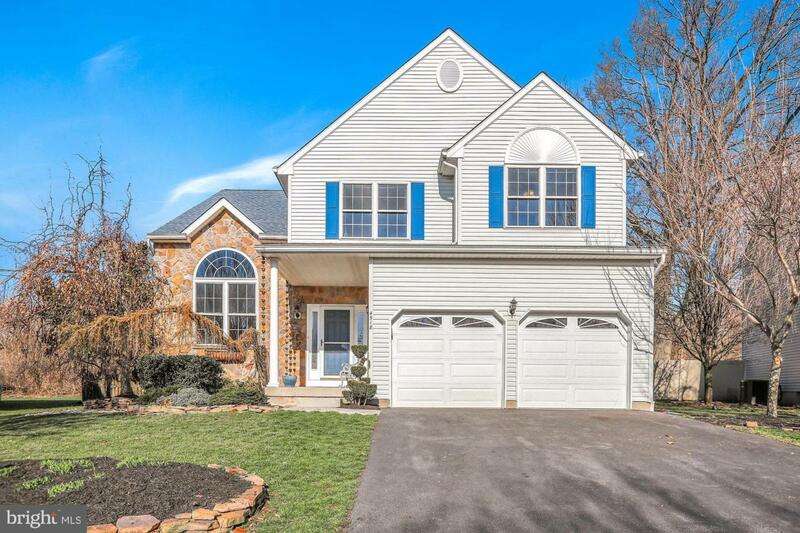 Don't miss out on your opportunity to own this home in a highly desired neighborhood and Central Bucks Schools.